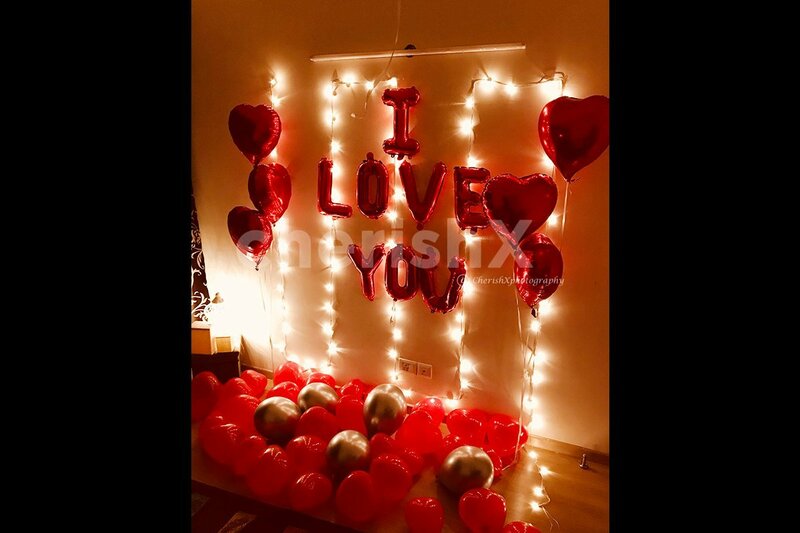 re you madly in love with someone and want to let them know?We at CherishX encourage you to express yourself to the fullest with our premium Love Confession Balloon Decor. In this exquisite home decoration package, we will decorate a wall in your home with 1 red foil balloons spelling out the words 'I Love You," 6 red foil balloons along with normal red balloons, and one string of LED lights. We always say, the bigger the surprise, the better it gets! Which is why we bring to you our exclusive customisations. Add more red heart foil balloons and 'i love you' foil balloons to heighten the effect of the decor! Sweeten the occasion with a delicious chocolate cake, and gift them a premium luxurious rose bouquet! 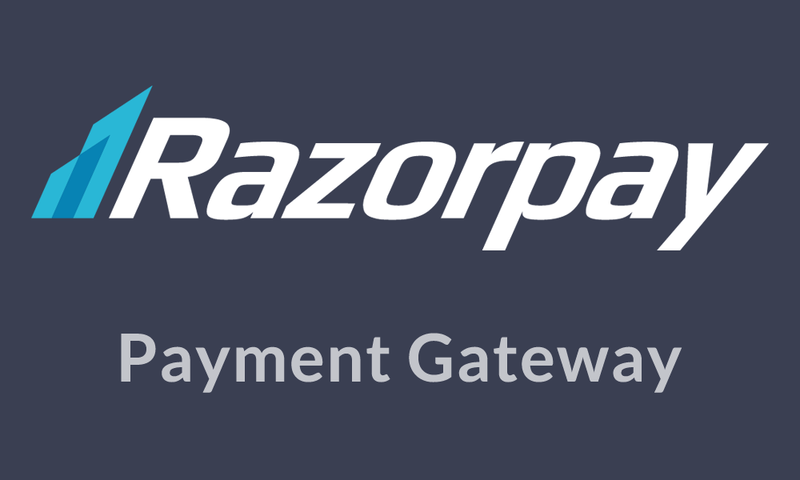 We have you covered in all arenas! Just check out our cool customisations below. Convert your love experience with birthday celebration.